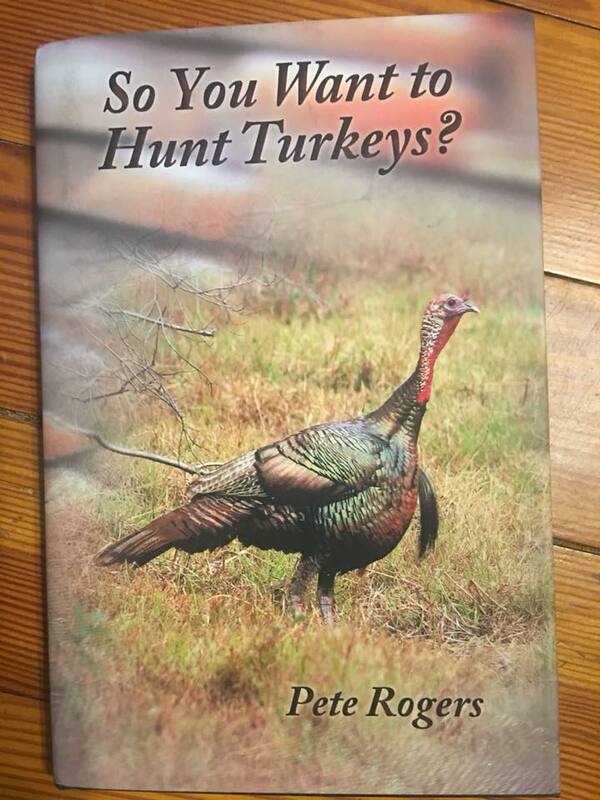 My Book “So, You Want to Hunt Turkeys” is selling very well. I will be conducting a few book signings in the next week. Just in time for Fathers Day. Thursday June 7th at Books on Main in Newberry, SC from 11-1:00 and again from 5-7:00. Monday June 11th at Edisto Island Book Store from 3:00-5:00. If you are in the area, please stop by and get a personalized copy and let’s talk turkey. Why Do We Name Our Deer?